Cesky Krumlov is an ancient town in South Bohemia, Czech Republic. It’s bisected by the Vltava River, and the majestic 13th-century castle looms over proudly. Kutná Hora is a beautiful city, east of Prague in the Czech Republic. It’s well known for the Gothic St. Barbara’s Church with stunning medieval frescoes and flying buttresses. Arrive at the airport. 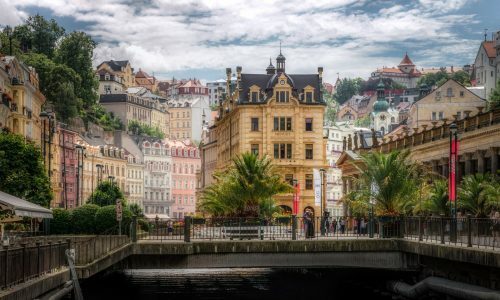 check in at the hotel/ Depart at 8:30 am for Karlovy Vary. 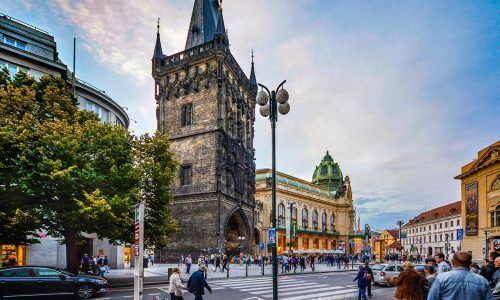 Overnight in Prague. After breakfast, drive to Plzen’. Visit Pilsner Urquell Brewery. 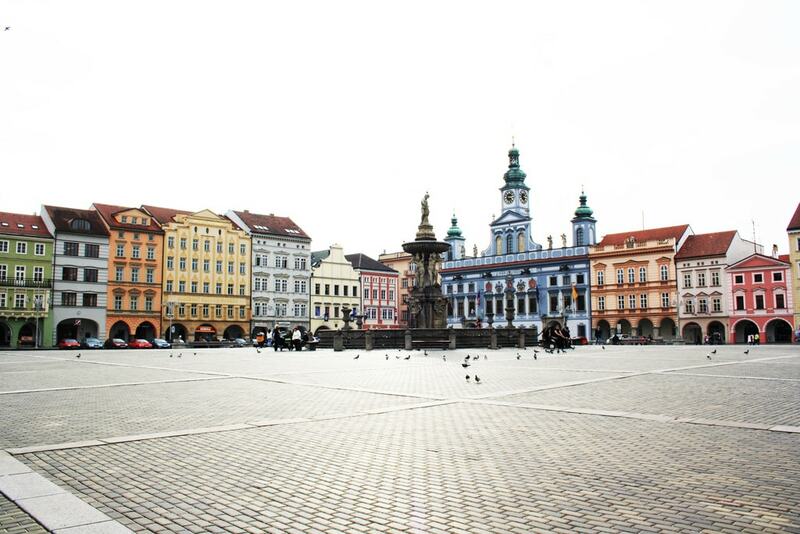 Continue to the metropolis of SOuth Bohemia, C’eske Bud^ejovice with its unique historical market square. 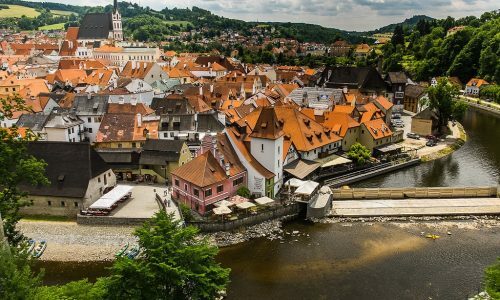 Continue to Cesky Krumlov to visit its medieval buildings. Overnight in Cesky Krumlov. Have breakfast. Then, depart for aCesky Krumlov Castle. In the afternoon, depart for Třeboň. 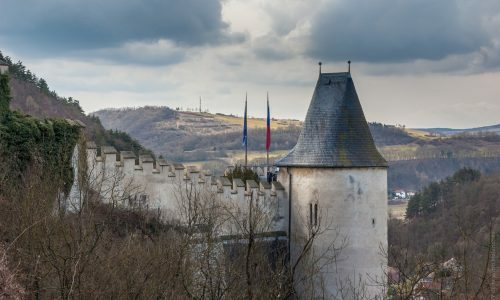 Visit Třeboň castle. In the evening, walking tour of the town or a spa visit with optional spa therapy treatment. Dinner and Ovenright in Třeboň. After breakfast, continue through the lush countryside of South Bohemia, stop at Telc with beautiful Gothic, Renaissance and Baroque houses. Continue to Valtice and Lednice in South Moravia. DInner followed by a visit to a local wine shop to taste the famous local wines. Overnight in Lednice. 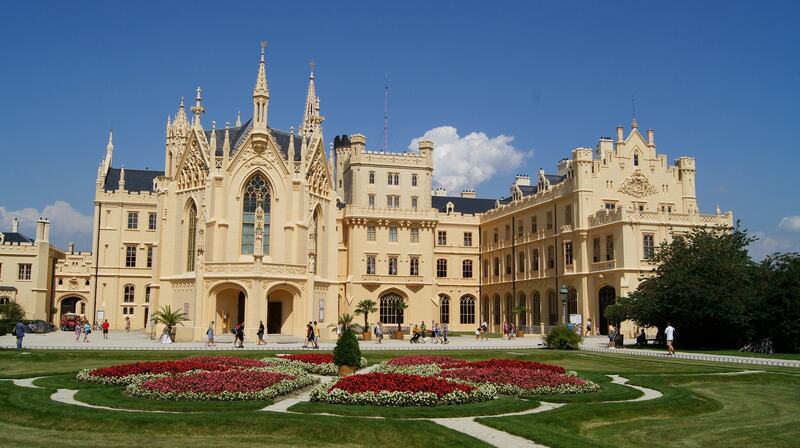 After breakfast, visit the Valtice andLednice Chataeux. 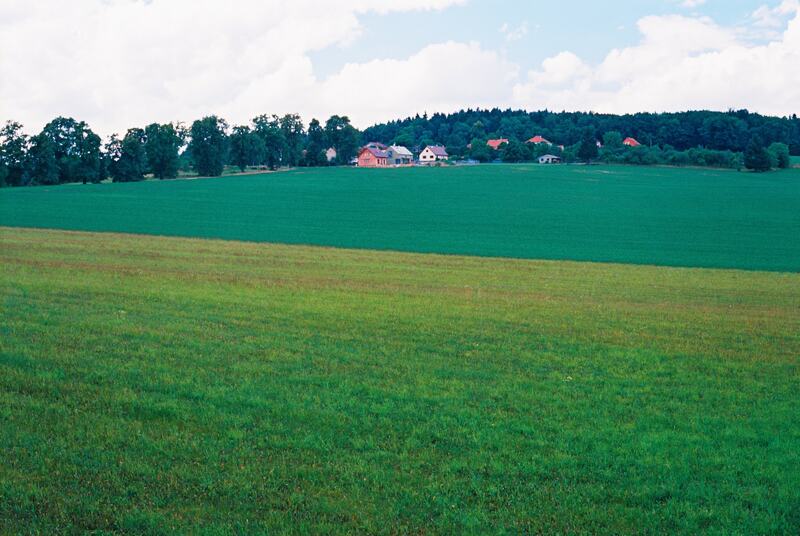 Drive to the national nature reserve of the Moravian Karst. A boat ride on river Punkva. Visit Maocha Abyss. 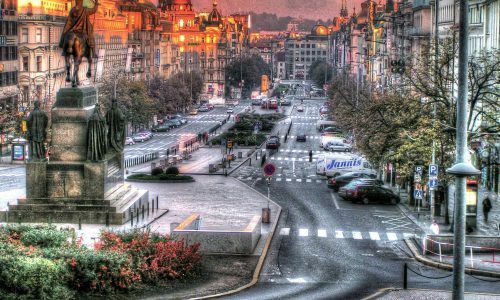 Drive on to Brno, the metropolis of Moravia. DInner and overnight in Brno. 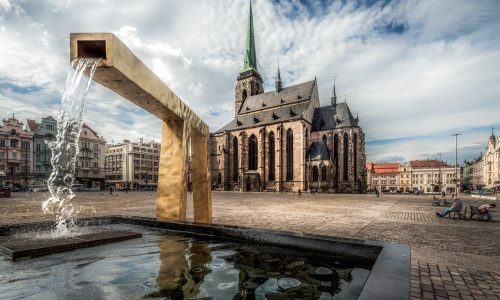 Post breakfast, short sightseeing tour of Brno, drive to Central Moravia – visit garden city of Kroměříž and Olomouc, city of churches. Later, depart for Hradec Kralove. Dinner and overnight in Králové. 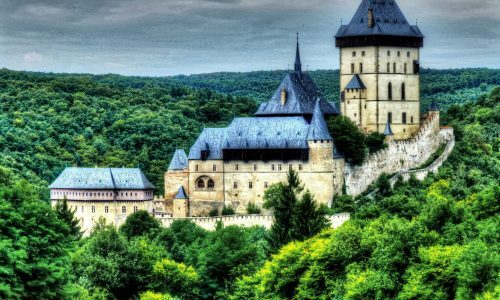 After breakfast, depart for Prague, enroute stop in Kutna Hora, visit St. Barbora’s Cathedral and the Royal Mint. Drive back to the Hilton Prague Hotel. Then, catch your onward flight back home.